Real Estate Investing in Overland Park – How to Increase Return on Investment [VIDEO] « Home Rental Services, Inc.
Overland Park landlords who want to get the most out of their rental property should follow these six tips that we have gathered throughout our years of experience providing services to Overland Park landlords. When you’re buying, buy at the right price and leave the emotion out of it. Maybe the home is not the kind of floorplan you look for, and it’s not in an area that you would live. Pick it out based on how a renter would look at it and how it will perform for you financially. You want to buy the best investment property from a tenant perspective. You need to have enough money to invest in rental real estate. You know your fixed expenses like mortgage, taxes, and insurance. But you’ll also need to consider the age of the roof and the hot water tank. Make sure you have the reserves to cover the things that will come up through normal wear and tear. Always make sure you thoroughly screen your Overland Park tenants. It’s better to have a vacant property than a property occupied by tenants who aren’t paying rent or who are doing lots of damage. Pay attention to the area that you’re considering. Look for something with high job growth and good schools. These things will keep long term tenants and ensure you always have a large pool of available renters. Know your limits when it comes to maintenance. It’s always better to hire a professional than to try and do it yourself. Repairs that are not made correctly will only cause more damage and increase your expenses. Know the laws of your state, county, HOA, and the federal government. Not adhering to the laws as written or not knowing them can cost you a lot of money. 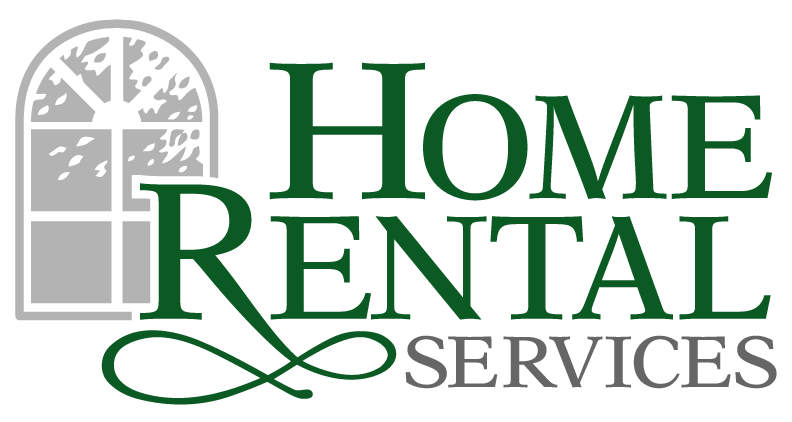 If you are looking for additional Overland Park landlord advice, or you have questions about Overland Park property management, please contact us at Home Rental Services. We provide leasing and management services to investors all over the Kansas City area, and we’d love to tell you more.